Pioneers in the industry, we offer a.g.g.s. 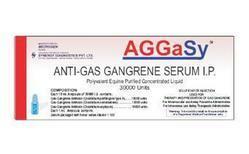 ( anti gas gangrene serum ) from India. Looking for Carboplatin Solution ?